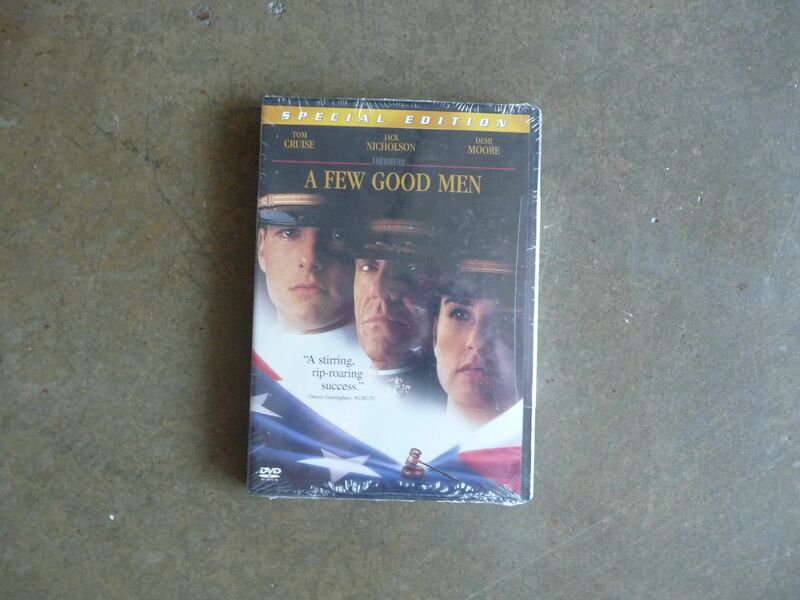 July 13, 2011 – A few good men. | What I got rid of today. ← July 12, 2011 – Dogma. I’ve never really been a fan of Tom Cruise. But, I have to admit..when he brings it…as he did in this movie? Pretty darned impressive. So, today I RID a movie I remember well. After all, who can’t quote the famous Jack Nicholson scene at the end? So…why not RID something you well enough to quote? If ever there was a good reason to RID something, that’s it. Because you’ve already experienced it. And the memory is probably more powerful that re-experiencing it anyway.